It’s 2019 and our calendars and client roster are filling in quite nicely. 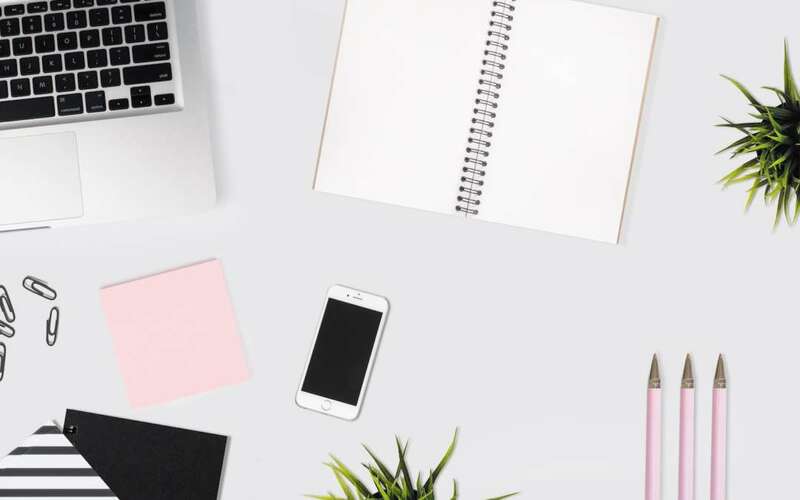 While we have several returning clients, we also have a handful of exciting new clients and events coming up so mark your calendars! 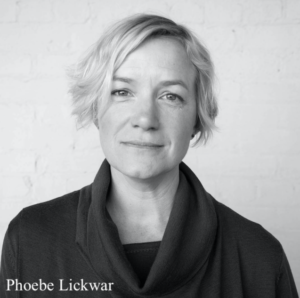 AIA Austin’s Design Talks is a series of five “lunch and learn” programs taking place at Austin Central Library beginning Feb. 19 featuring guest speaker Phoebe Lickwar. Learn more about upcoming speakers, dates and purchase tickets here. Chaddick Dance Theater’s (CDT) Annual Winter Concert takes place on Feb. 23 and 24 at Austin Ventures Studio Theater. CDT presents “Beneath the Mind,” a dance performance that showcases the mystery of life and self. For more information or to buy tickets, visit here. 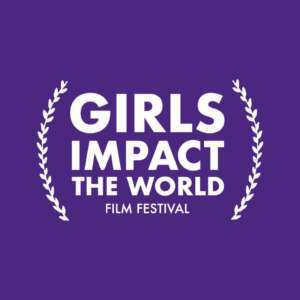 Girls Impact the World Film Festival, presented by Connecther.org and sponsored by Eloise DeJoria Foundation, takes place April 14 and will include a day’s worth of panels and activities that celebrate works produced by young women filmmakers from all over the world. Purchase tickets here. 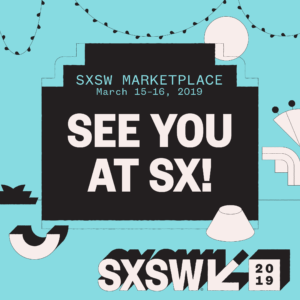 SXSW Marketplace 2019 is a two-day exhibition of a wide variety of pop-up shops taking place March 15 and 16. The event is free to the public with a SXSW Guest Pass and SXSW badge holders. Marketplace features dozens of local, national and global brands including Aviator Nation, Mokuyobi, Sock Club, Ebbets Field Flannel, Goorin Bros, Penny Luck Shoes, Oxford Pennant and Anne Genung Fine Art. SXSW Wellness Expo 2019, presented by Miraval, returns bigger and better on March 9 and 10 at Palmer Events Center; along with myriad of exhibitors, the event features four distinct programming spaces: SXSW Wellness Expo Stage, Conscious Conversations, Fitness Stage and SXSW Wellness Circles. A big welcome to Fredericksburg’s National Museum of the Pacific War and to return client, Texas A&M’s Wright Gallery. If you’re visiting Fredericksburg and/or have any interest in the Pacific Theater of World War II, the NMPW is a must-see. The Wright Gallery has kicked off its 2019-20 exhibit calendar featuring an exciting and diverse collection of modern artists from Sydney Yeager to a collection of top Texas-based African-American female artists, student artists and the sculptures of Hollis Hammonds. Yes, there’s much more than agriculture and mechanics in Aggieland! Breakaway Public Relations. 2018. All Rights Reserved.